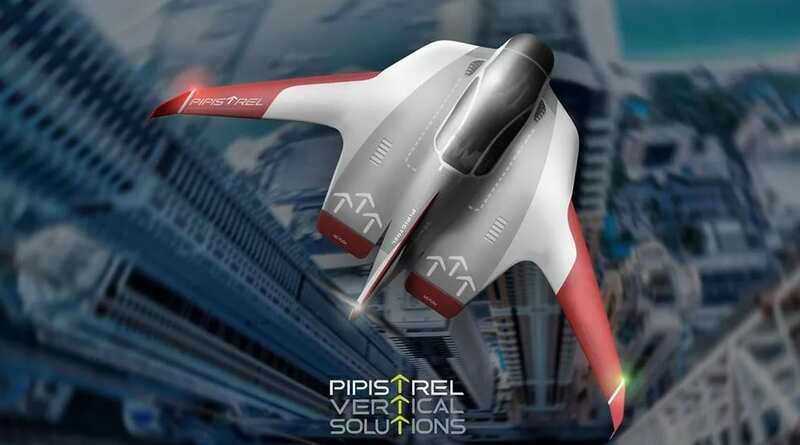 Electric airplane maker Pipistrel have recently partnered with multinational conglomerate company Honeywell to design a new electric vertical take-off & landing (eVTOL) autonomous aircraft in an attempt to get passengers off of the congested city streets. According to Honeywell, their partnership with Pipistrel will allow both companies to work towards developing brand new urban air mobility solutions. Honeywell has defined urban air mobility services as an aviation industry term for on-demand and automated passenger or cargo-carrying air transportation service that allows people to travel safely around cities and rural areas while reducing congestion. The Pipistrel Vertical Takeoff and Landing (VTOL) autonomous aircraft currently being developed will integrate Honeywell avionics, navigation, flight control systems, connectivity and other beneficial products and services to support fully autonomous operations in the future. Honeywell has even released a brief video overview for their urban air mobility project, which you can view below. Both companies stated that initial demonstration program phases for the autonomous aircraft will begin early this year with actual flight demonstrations for the aircraft prototype following in 2020.